Here are the testimonials from some Chefs that I have sharpened for. I have moved them here to reduce the length of my Website Homepage. I want to take the time to say that it was a pleasure to meet you. I was really impressed by your technique and your passion. 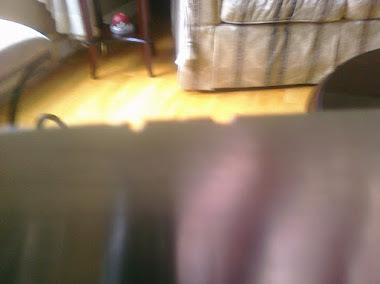 Thank you so much for saving my knife, I was sure it was beyond repair! I will definitely contact you again. Peter Nowlan from "New Edge Sharpening" is one of the most dedicated craftsmen I have ever met. His passion for putting a fine edge on a fine knife is unparalleled in Eastern Canada. I love my knives, they have been part of my professional life for decades - and I would only trust the edges on my Misonos and MACs to Pete. He truly wants you to be happy with his work. Highly Recommended. "Every Chef cherishes their knives, but being a good cook doesn't mean you can sharpen a knife properly. It is a skill that takes years to perfect. Far worse is letting someone put a knife on an automated machine....it ruins the edge. Hand sharpening is the only way to go. Preparing food with a sharp knife is a true joy. My knives have never been sharper than they are right now, thanks Peter!" 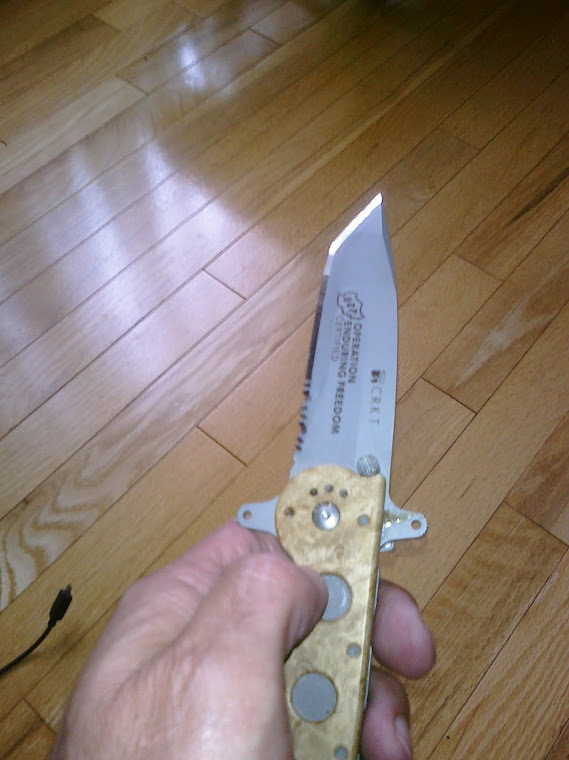 Hi Peter, I am amazed at the performance of my knives, thanks a lot once again, you are a true craftsman. "You are amazing!! thanks a lot for your kindness, all the cooks are really happy about their knives"
Fantastic job!!!! They have never been this sharp. I appreciate your passion for the job and will certainly be having you back and recommending you as well . 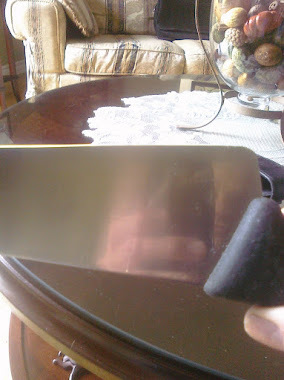 "As you can see from his Blog and his work, Peter is obsessed with knife sharpening. He will spend an hour or more on a knife if he thinks it needs it. He will treat a crappy old K-Mart knife with as much care, concentration, skill, and even reverence as if it were a Japanese Masakage". We couldn't be happier with the work you did on our knives!! It is amazing how having tools that are that sharp can just put everyone in the kitchen in such a great mood. We had a VERRY busy night and even when we barely had time to wipe the sweat off our face, we couldn't stop talking about how sharp the knives were. Amazing work! "I had some shared kitchen knives that were in desperate need of some knife-love but couldn't make the time to take care of it myself. A colleague passed me Peter's number, as they had seen his work first hand, and knew that I would not be dissapointed. The only way to describe Peter's passion for a true edge is art. I have never been more pleased with the quality and care that Peter gives each one of my knives, plus he's a great person to work with!" Just wanted to drop you a line to tell what a great job you have done with my knives. I had my German ones done in XXXX and they did not come close to being that refined. Needless to say you are the only person that I have ever left to sharpen my Japanese knives. I don"t know if you changed anything but they even seem sharper than the last time you did them. It is nice to be able to benefit from your passion of sharpening. "I call Mr. Peter Nowlan the chef’s best friend. As an Executive Chef, I believe a sharp knife is the key step to trigger good food, precision cutting can change how every ingredient cooks during the process. When I first met Mr. Nowlan, I was searching for someone who would be capable to sharpen a knife with Rockwell 66 hardness properly with good craftsmanship, a person who understood knives and in particular the importance of a sharp knife. Peter’s quality of work is an incredible work of art and he will be the only one I will trust to sharpen my knives for years to come. Sharp knives makes food cutting enjoyable, Mr. Peter Nowlan’s sharpening skills makes my work as an Executive Chef not just more enjoyable but more efficient". We are really thrilled with the job you did with the knives. Thank you so much. We weren't sure what to expect, but we are truly happy. You are a craftsman! If you need any references, we'd be happy to pass along. We will definitely be back in the future (hopefully, without any broken bits, just dull blades).